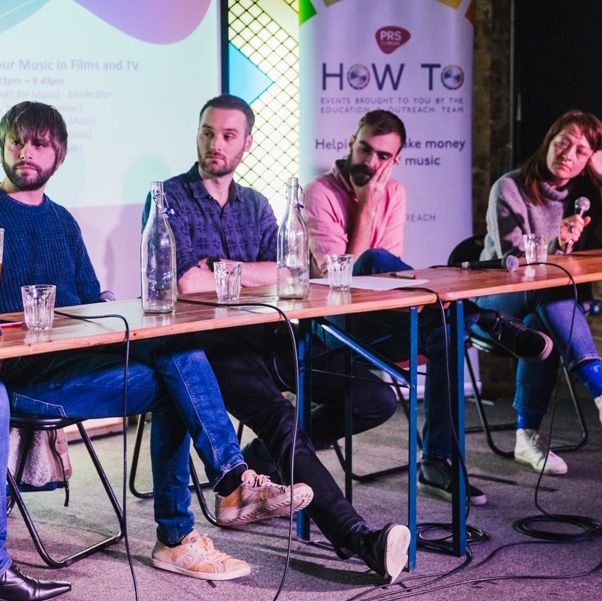 We sent music supervisor Will Smith up North to share his supervision knowledge with the local, up and coming music creators at 'PRS for Music - How to: Make Your Music Pay. Celebrate our first Christmas with us on 5th December! We’ve seen a huge wave of support in the past few months since launch. 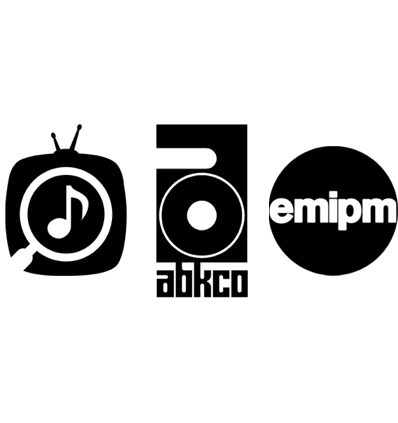 Not only is our member base growing rapidly, but we’ve had lots of support from companies who share our values wanting to come on board and help us on our mission to raise awareness of the importance of music supervision. We wanted to take the time to introduce you to our brilliant new sponsors. We’re pleased to announce that we’ll not only be ringing in the festive season at The Arts, but we’re sure to be holding plenty of our future events here as part of an ongoing partnership. 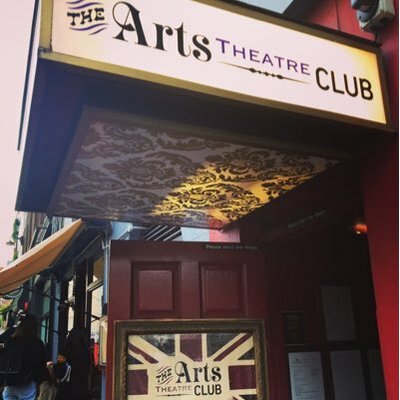 In addition to providing us with their glamorous venue for our future events, they’re also offering our members free membership to the club, worth £100. How Do I Get Into Music Supervision? 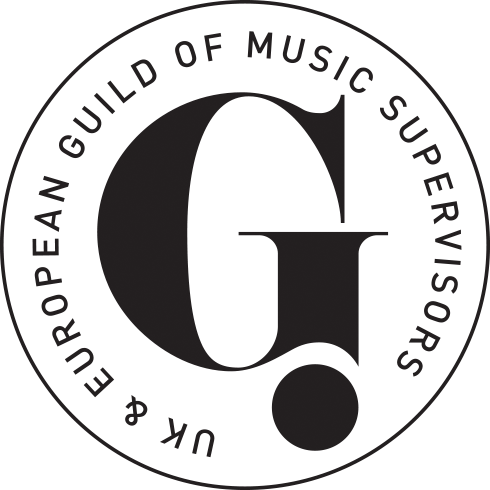 Ever thought about a career in music supervision? Our Provisional Membership is designed especially for those who are looking to get involved but are unsure of how to get started. Music Week Sync Awards 2017 - The Winners! 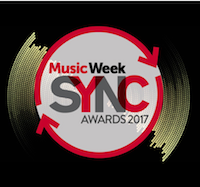 October 19th marked the Music Week's Sync Awards 2017. 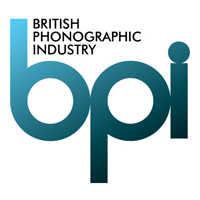 With awards across a number of categories take a look and see who took home the prize! 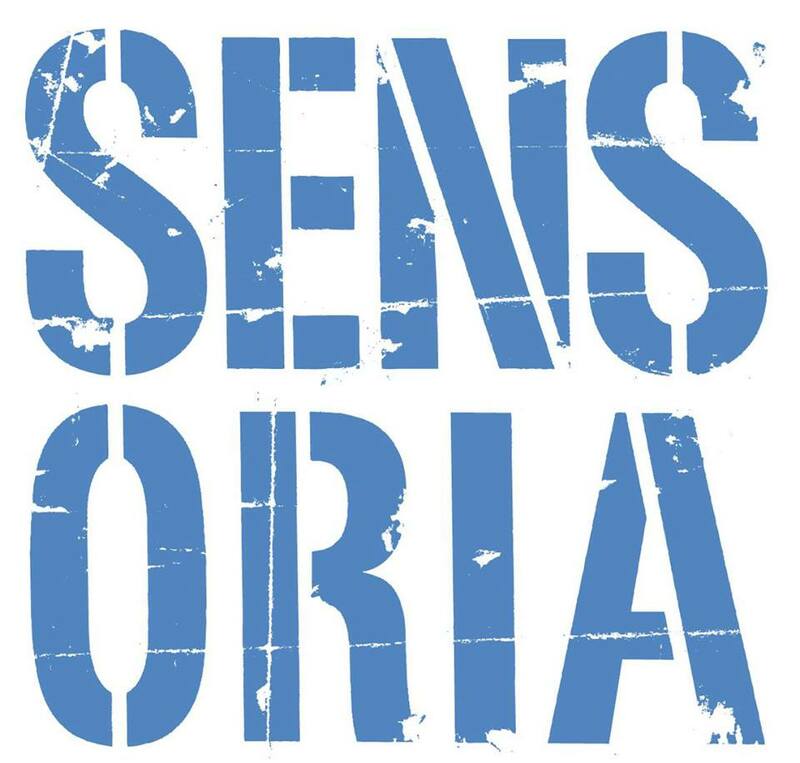 Sensoria is a great little gem tucked away in Sheffield, bringing composers, filmmakers, publishers, supervisors, and all sorts together to keep their fingers on the pulse of whats happening in music in media. Composition, collaboration and community at Soundtrack Cologne. 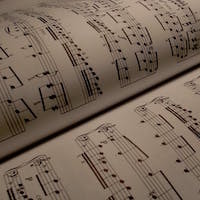 We chatted to Walter Mair and Volker Bertelmann about the composer community, working with supervisors and their advice for upcoming talent.